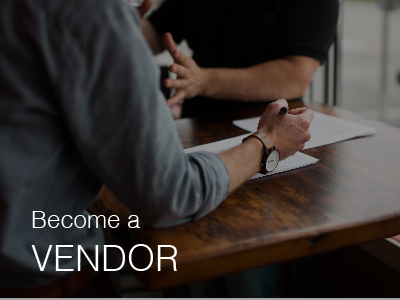 Supplier relationship management (SRM) is a comprehensive approach to managing and planning constructive interactions with third-party vendors that supply your business with goods and services. SRM seeks to streamline the procurement process between a business and its suppliers, with the goal of value creation. Effective communication with your suppliers is the key to a more efficient supply chain process, which ultimately results in a smooth procurement process. 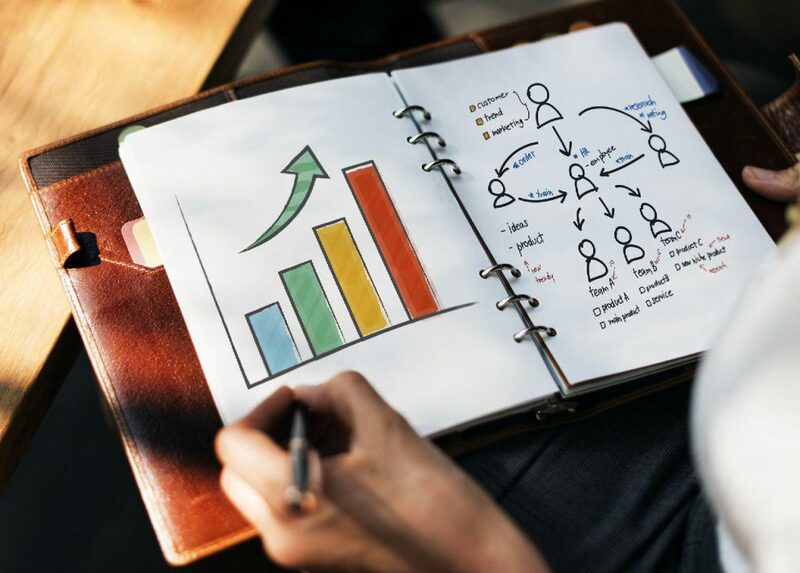 In this digital era, traditional buyer-supplier relationships can now be managed more efficiently through SRM systems, making communication, collaboration and relationship-building between both parties much easier. To help you select the best SRM system for your business needs, here is a compact list of effective SRM systems to simplify your e-procurement cycle. Enterprise software authority SAP has designed a comprehensive SRM software that promises to automate, simplify, and streamline the e-procurement cycle from the point of procurement to the point of payment. The SAP Supplier Relationship Management software covers the entire e-procurement cycle and even has supplier performance management capabilities. On the supplier’s end, its Catalogue Management function allows suppliers to easily manage catalogue data and integrate the data into their business processes. For buyers, it’s Self-Service Procurement function features a familiar, consumer-like shopping cart experience, driving user adoption. It allows end users to search for products and services across multiple catalogues and make policy-compliant purchases, greatly accelerating the procurement process. 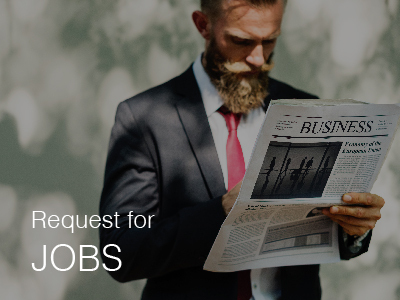 Its SAP Bidding Engine helps buyers to create and process requests for quotations, while bidders can use it to submit bids in response to these requests. This streamlined and standardised approach to procurement helps to automate operational processes, consequently reducing procurement costs, preventing maverick spending and increasing business efficiency. In general, the SAP SRM software is great for streamlining operations, enforcing compliance with contracts and purchasing policies, and improving overall spend management. Being a web-based procurement platform, Procurify is not only easily deployed, but also cost-effective as there will be no need for extra hardware, licences, and setup or maintenance services. The SRM software allows users to make requests, approvals, and purchases from any Internet-connected device. Its user-interface is easy to use as its design is quite similar to an eCommerce website, giving the user an experience similar to online shopping. Its real-time platform helps users to create, track, and report on all requisitions, purchase orders, and expenses. The SRM software helps to speed up and simplify communication with potential suppliers as it boasts an in-app messaging and notification system that stores all communication in a central database. Procurify can also produce analytic reports that help businesses track purchases in real-time, allowing buyers to make informed decisions during the procurement process. By offering a direct connection between buyers and suppliers, this web-based SRM software effectively increases engagement between both parties. As it works well on common computer operating systems, the Procurify SRM software is suitable for most midsize and enterprise-level organisations. The SRM software even comes in the form of a mobile app and is available for Android and iOS mobile devices. CobbleStone Systems Contract Insight is a highly customisable contract lifecycle management solution with a myriad of unique features to facilitate the procurement process. Developed by CobbleStone Systems, this SRM software mainly handles contract management. It has a centralised contract database with role-based access to documents and actions, and a contract workflow approval engine that assists businesses with the e-procurement cycle. The SRM software can also track regulatory compliance and identify legal conflicts of interest, giving users ease of mind when it comes to compliance matters. Meanwhile, its e-signature, budget tracking, audit tracking and contact management features enable businesses to manage costs and communicate with suppliers easily. Contract Insight comes in three editions – Enterprise, Express, and Work Group – with each edition featuring different prices and capabilities. 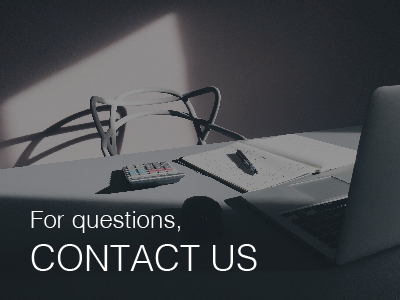 The SRM software can either be installed on the customer’s network of computers (on-site), or hosted by the company in a Software-as-a-Service (SaaS) model, with the latter priced at lower recurring rates while the on-site option goes for a higher, one-time rate. With this tiered pricing approach, businesses are given the flexibility to select the edition that best fits their requirements and budget. Additionally, all editions come with unlimited storage for contracts and data. 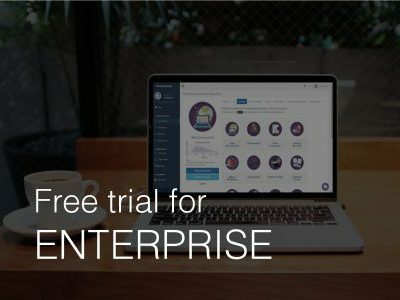 The SaaS model is essentially cloud-based, which allows many teams across the organisation to share information and obtain the latest data about different products and suppliers, effectively enhancing inter-departmental collaboration. Developed by leading cloud-based e-procurement solution provider Basware Procurement Software, Verian is an SRM software that focuses on the purchasing and payment side of the e-procurement cycle. With Verian, companies are able to monitor orders, purchase, and items received in a simplified, paperless and cost-efficient manner, as well as automate approval and payment processes, and enforce controls. Being a cloud-based system makes Verian an easily deployable procure-to-pay solution, as well as a cost-effective option when it comes to SRM software. A web-based SRM software ensures that you always have access to the latest overview of your product- and supplier-related documents, which comes in handy during audits and for analysis purposes. The variety of functionalities offered by Verian, such as strategic purchasing, touchless invoice processing, inventory tracking, asset and facilities management, and work order integration provides businesses with a holistic solution to their SRM needs. It even covers essentials such as travel & expense reporting, real-time budget tracking, supplier enablement, and reporting, analytics, and KPIs development, providing the mobile workforce with a holistic SRM solution that boasts intelligent workflows and industry-specific configurations. We here at ThunderQuote hope that this article as been of good use to you, giving you more information, knowledge and insights. 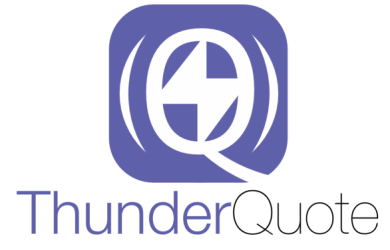 For related articles come pay us a visit at ThunderQuote .